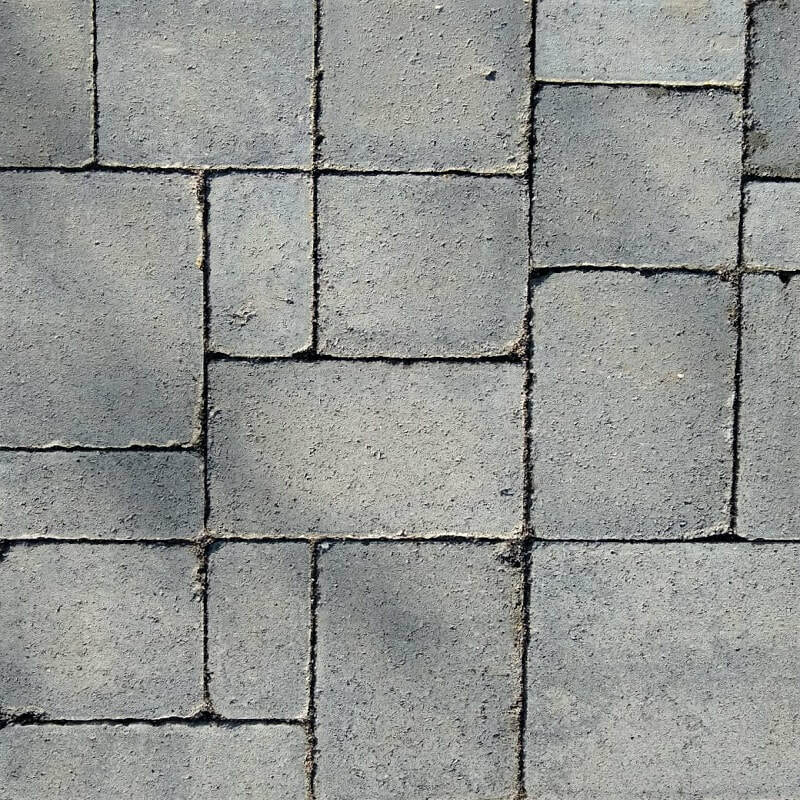 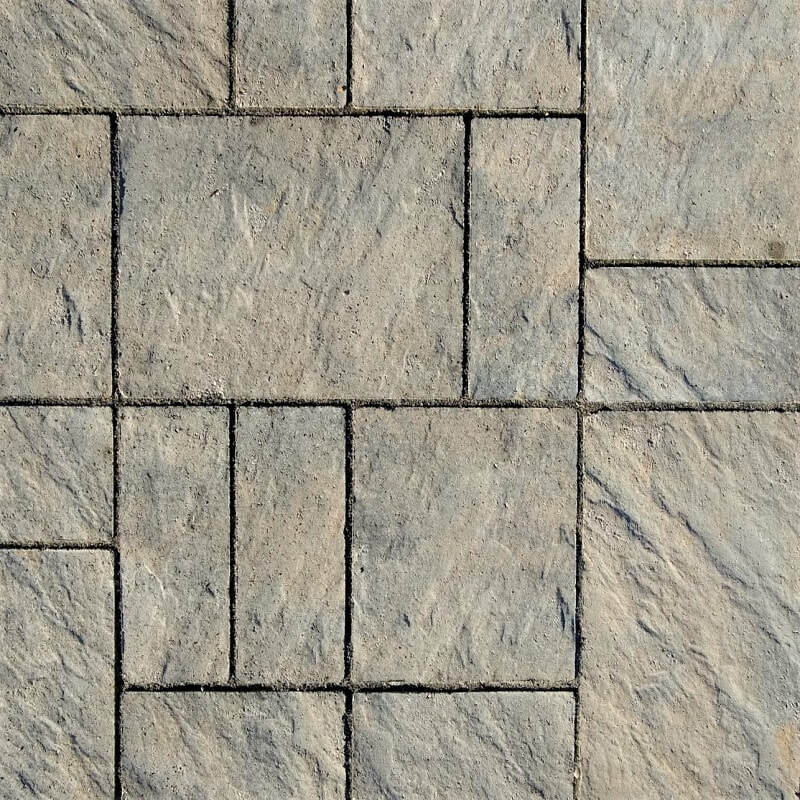 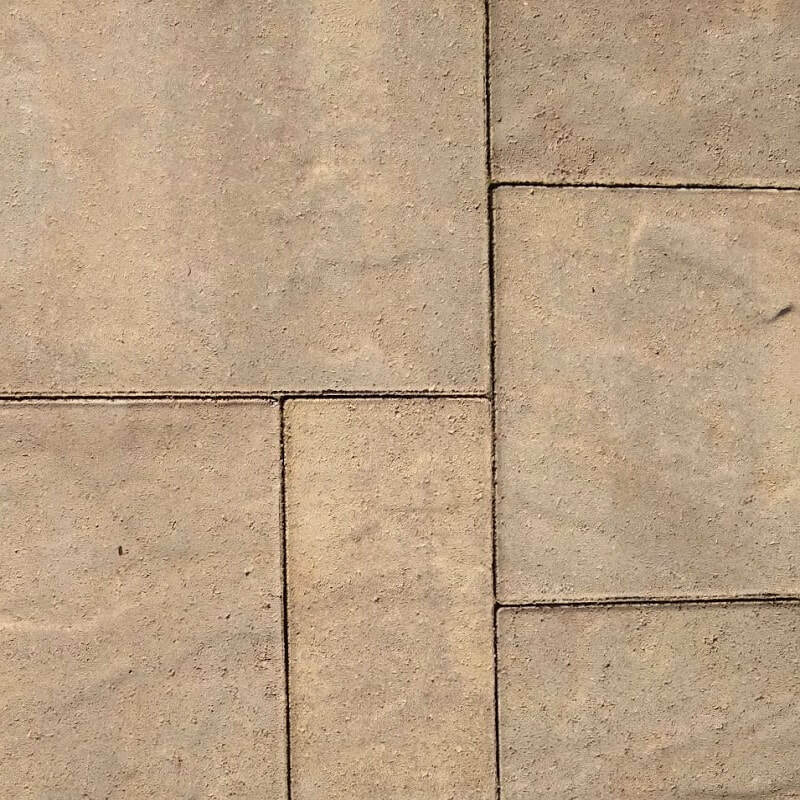 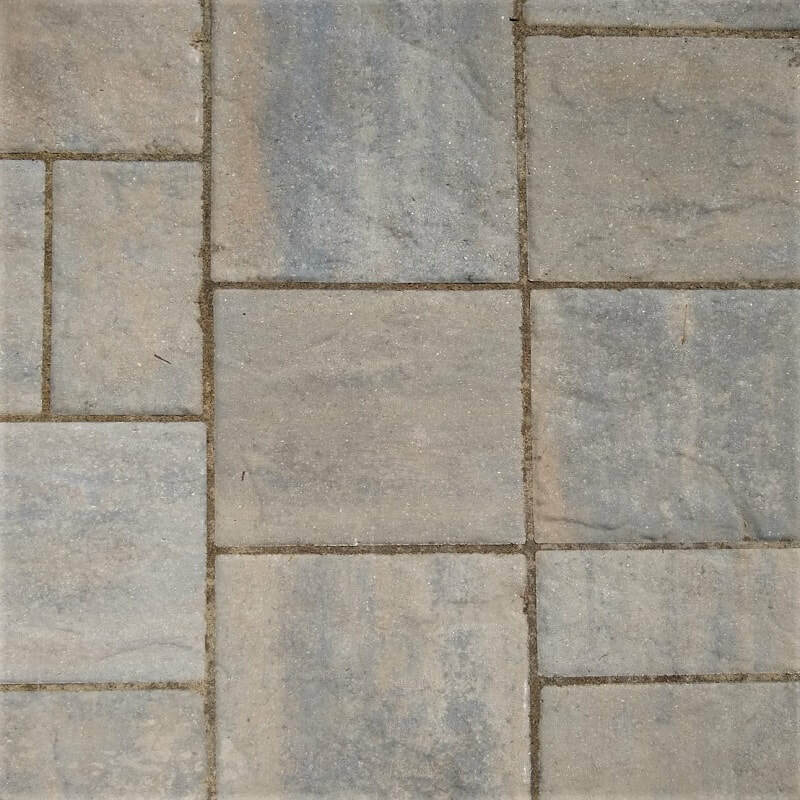 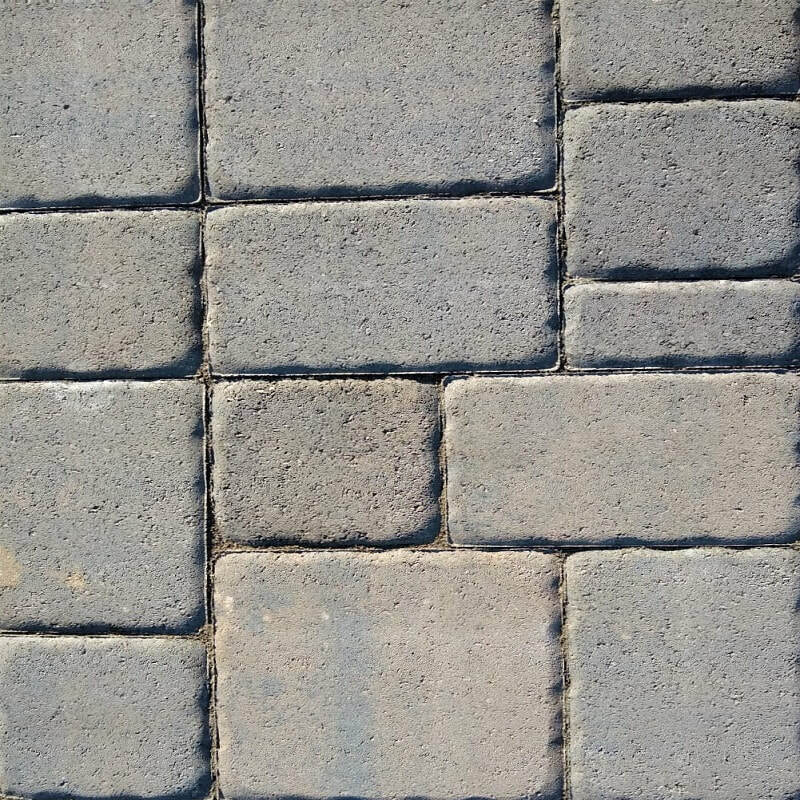 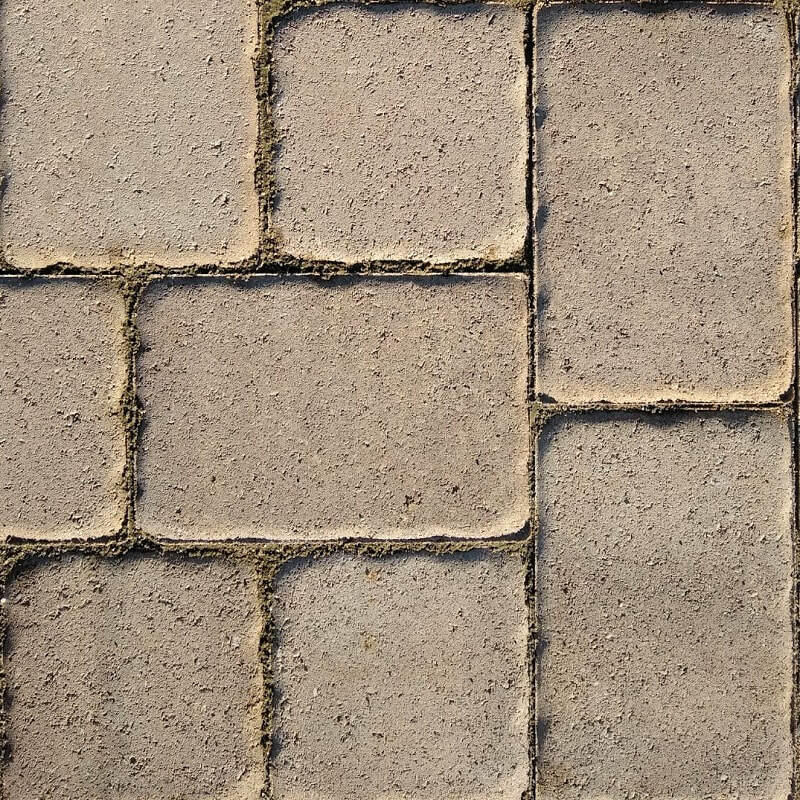 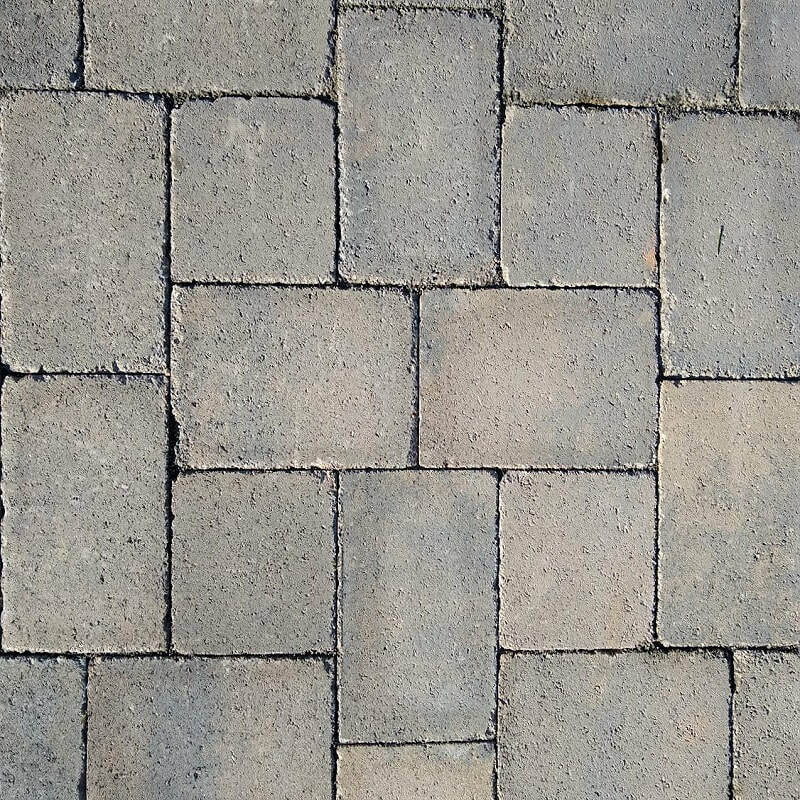 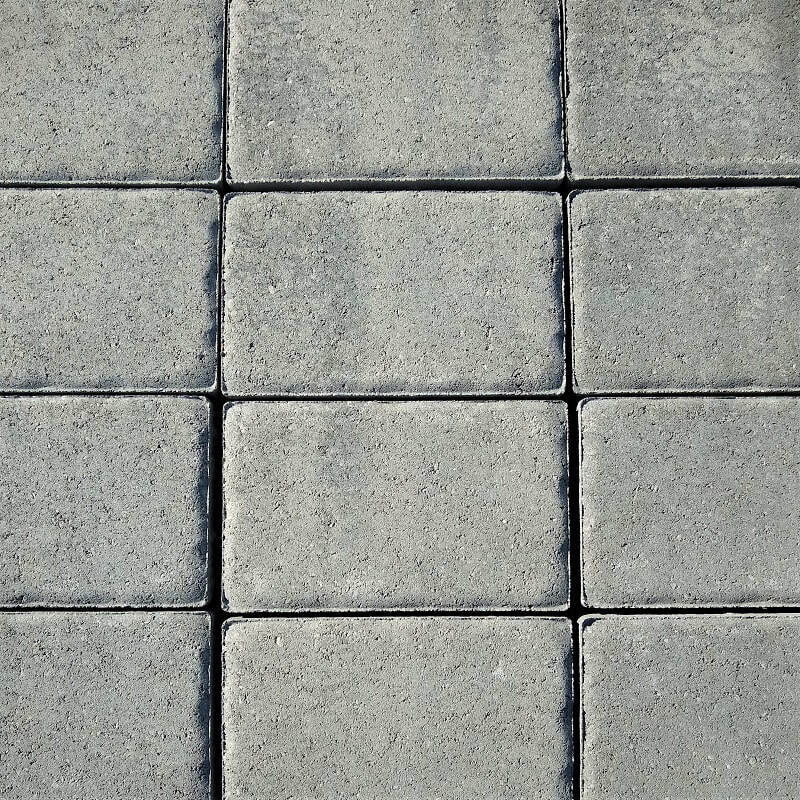 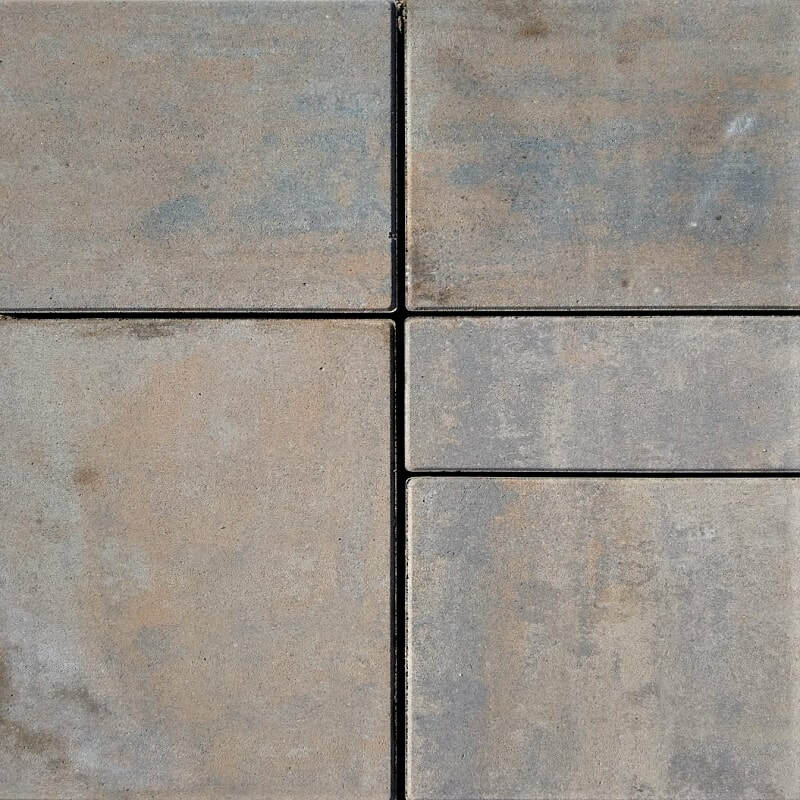 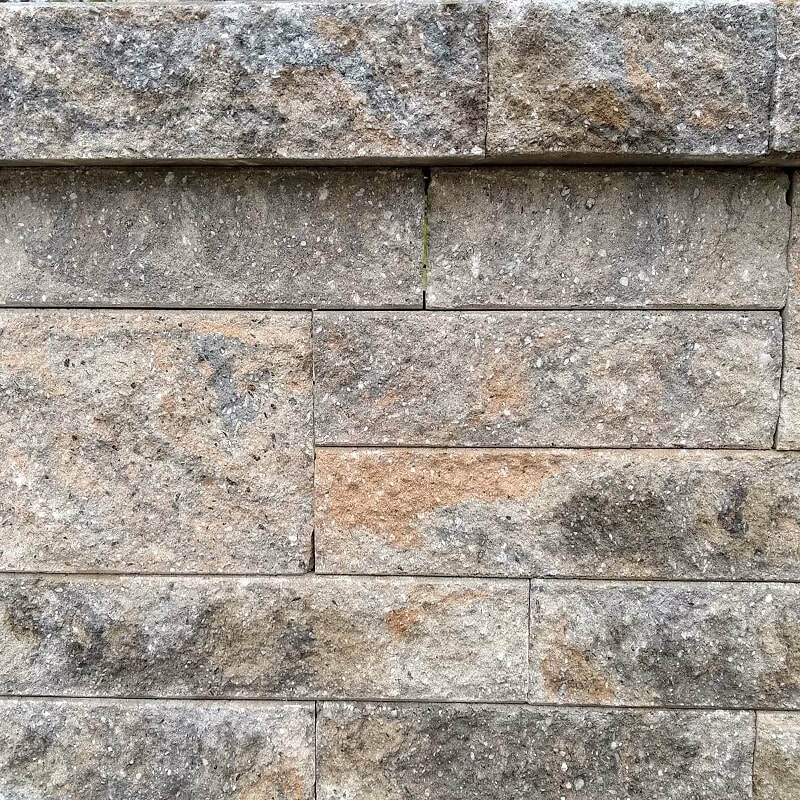 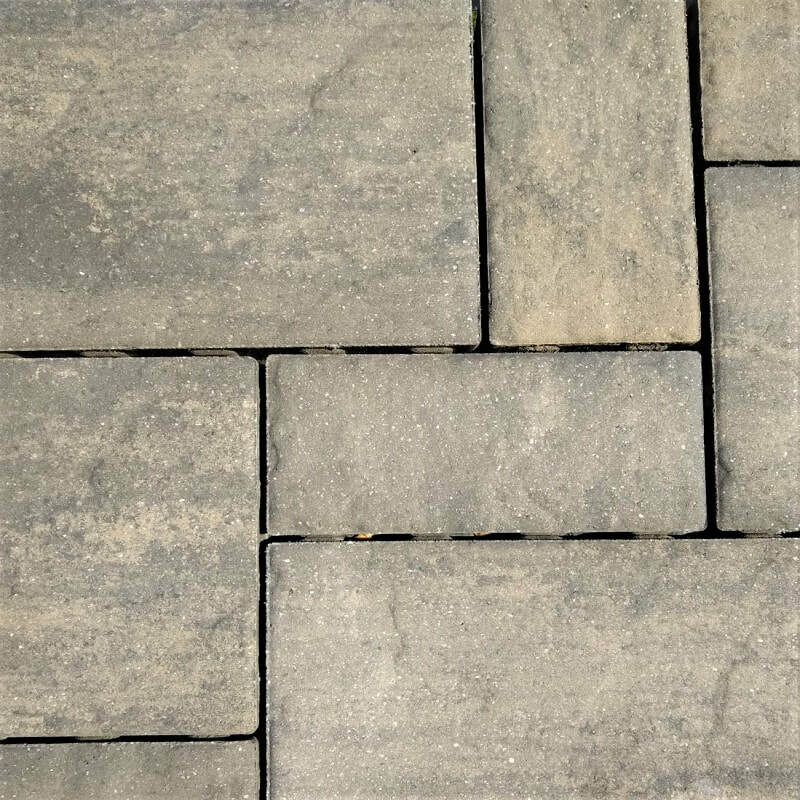 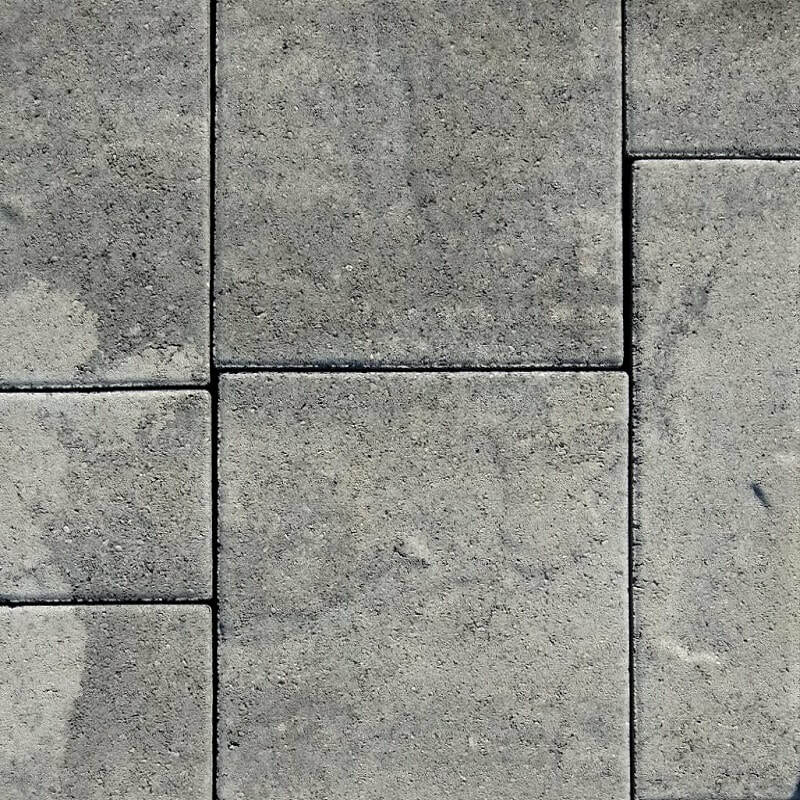 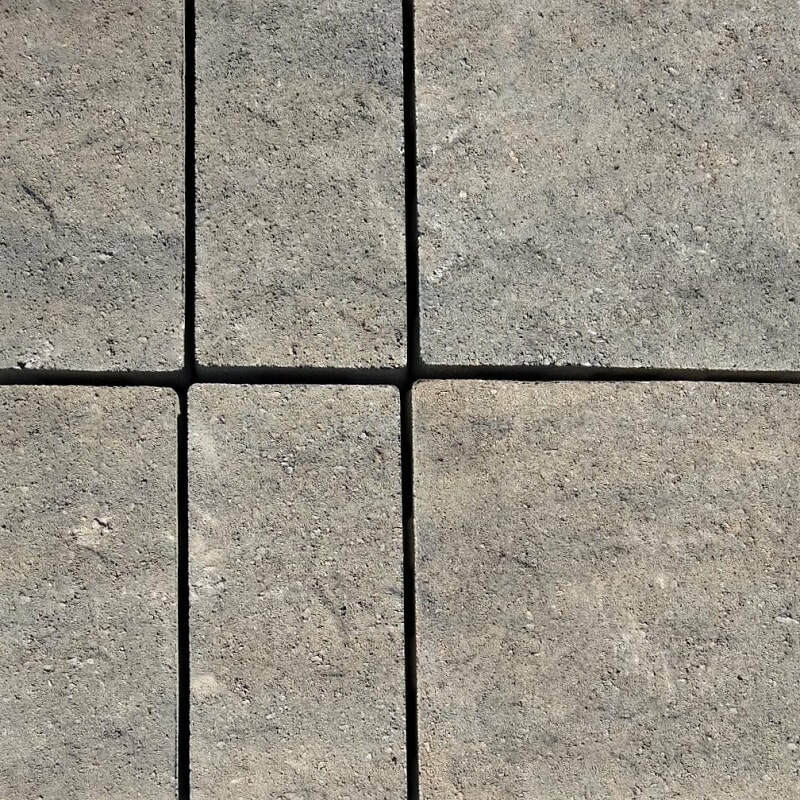 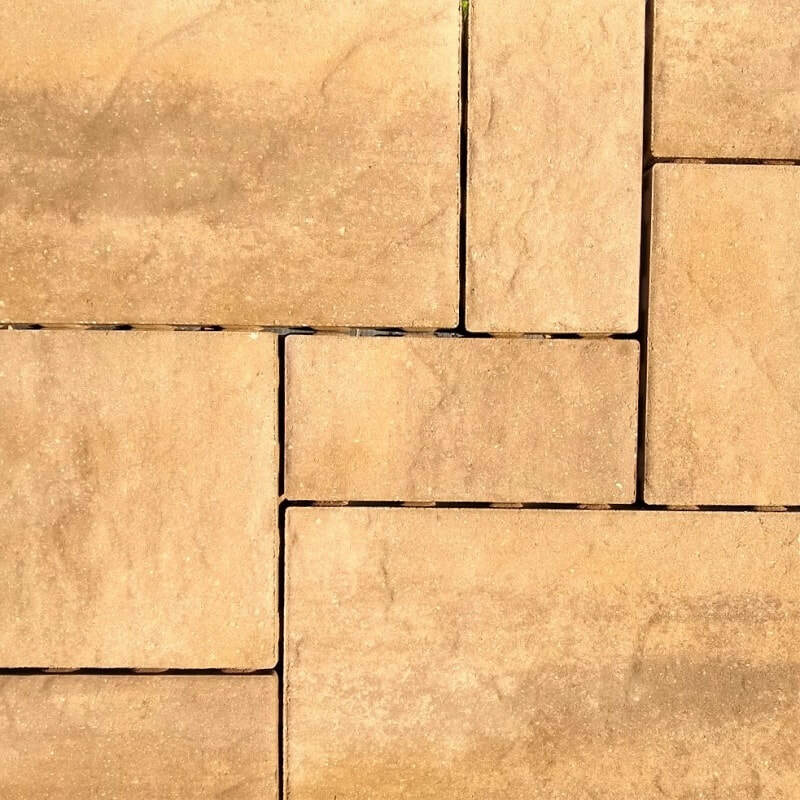 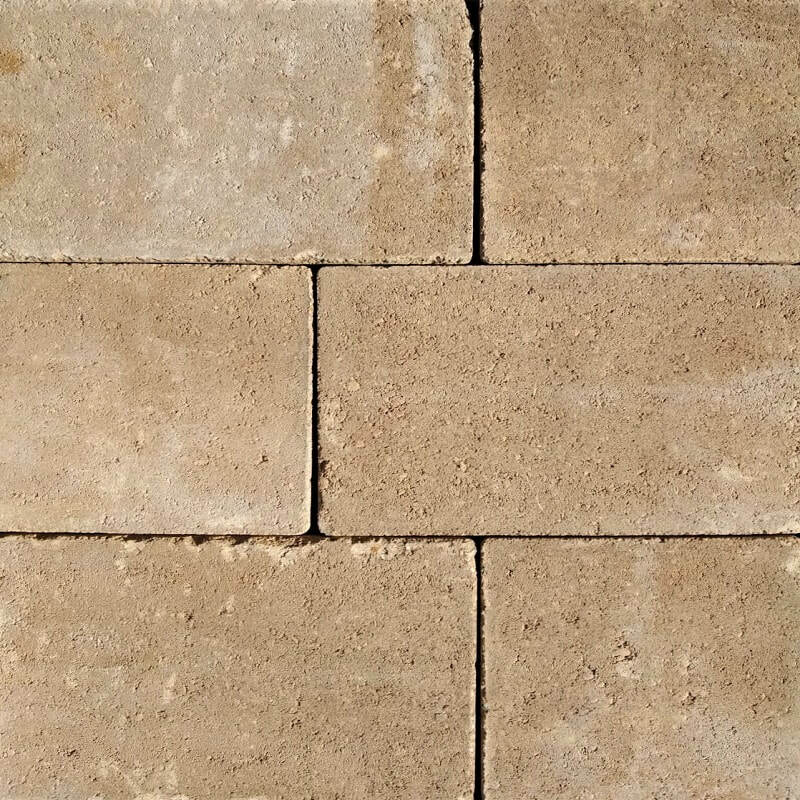 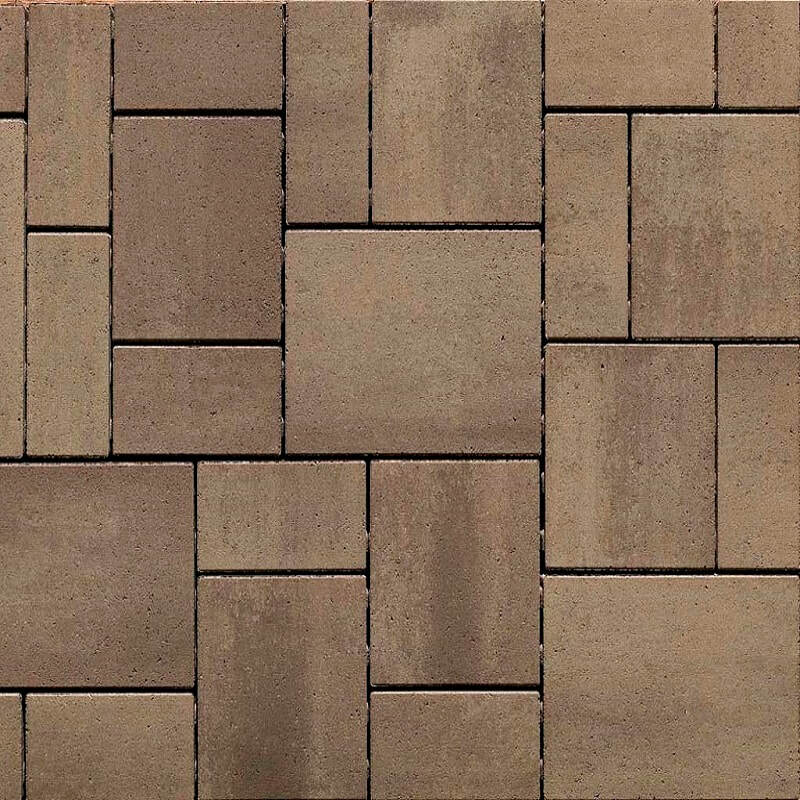 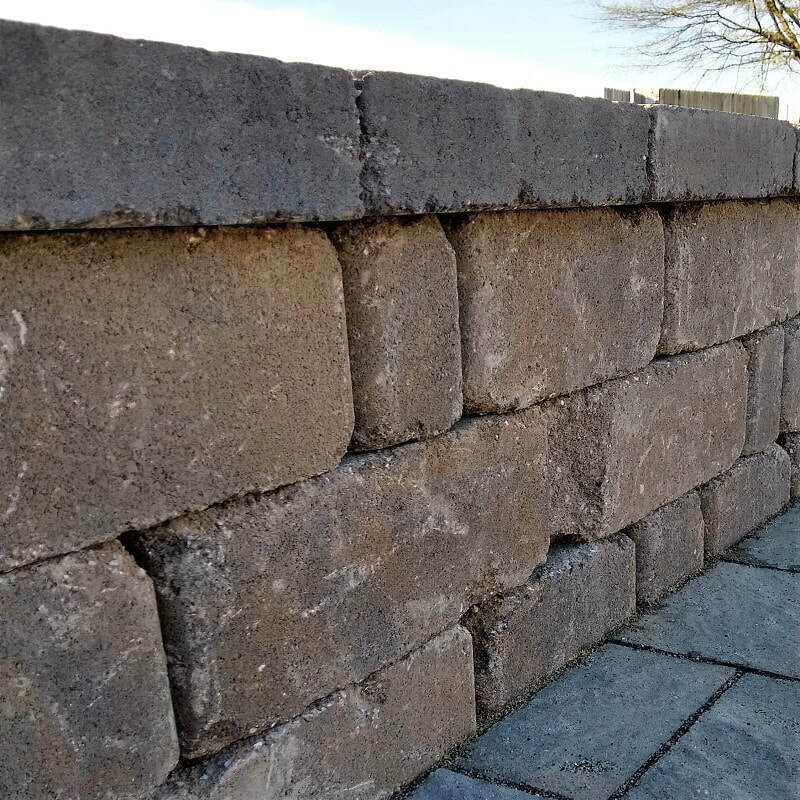 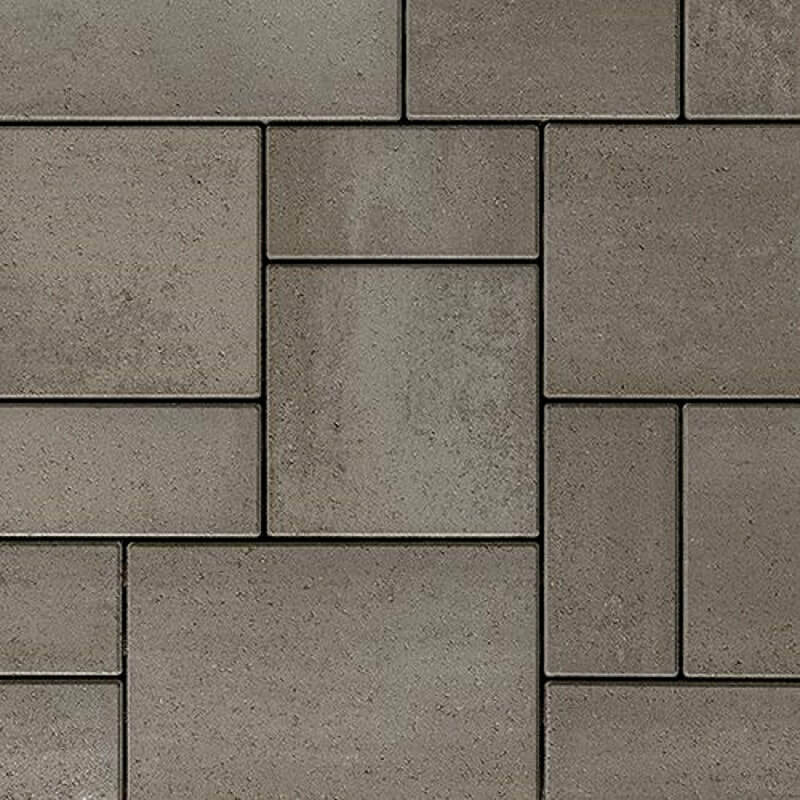 Southern Stone Supply is pleased to offer a variety of concrete paver and segmental wall options from two select vendors (Newline Hardscapes and Techo-Bloc). 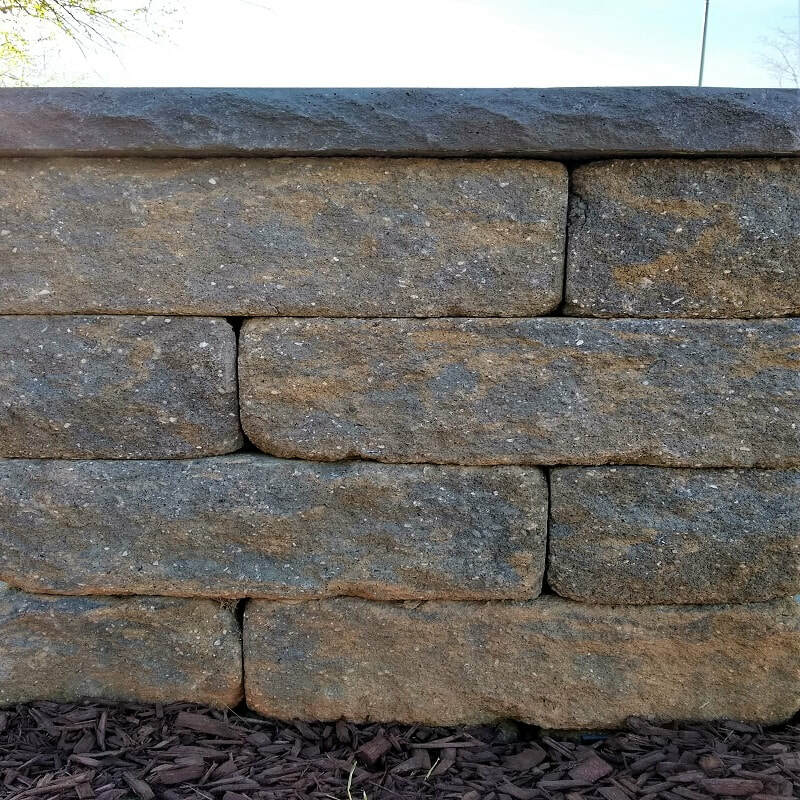 Segmental walls by Newline Hardscapes can be used to transform your outdoor environment with retaining and double-sided walls for flower beds, terraces, columns, seating walls, outdoor kitchens, and more. 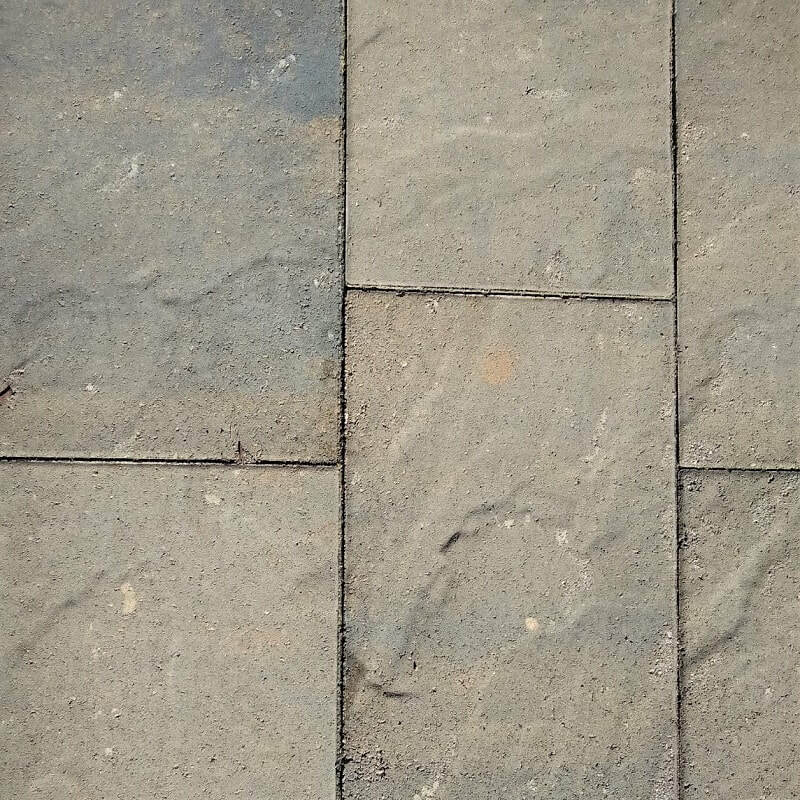 ​Available in two different rises 3" and 6". 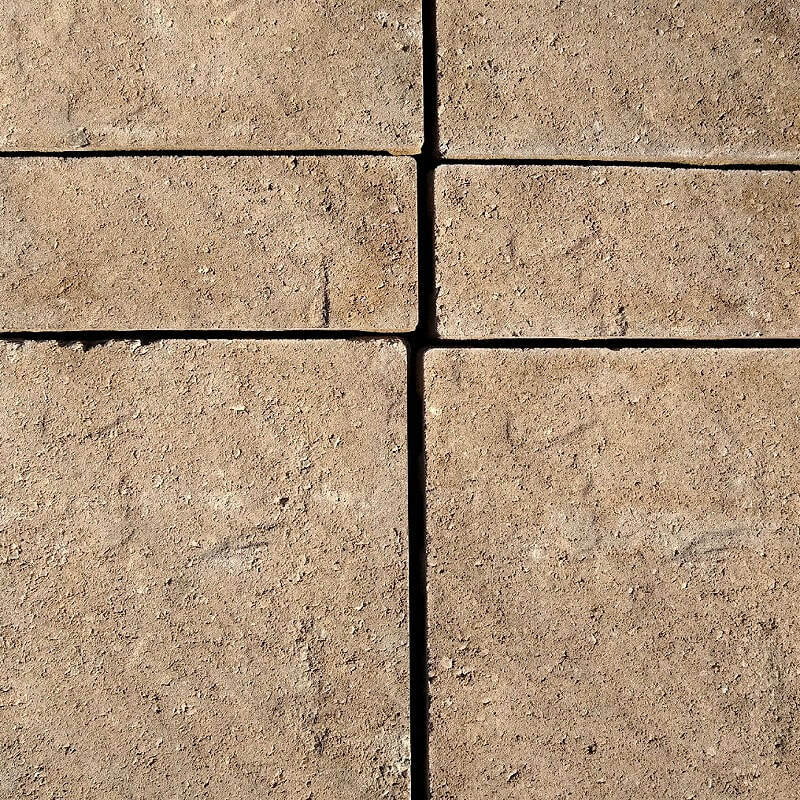 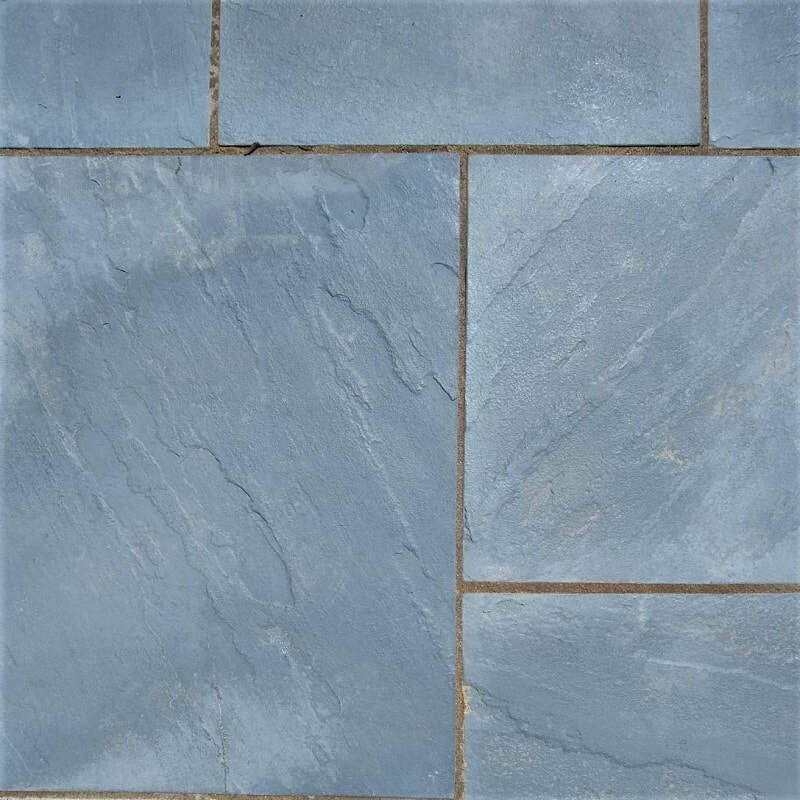 Aberdeen slabs by Techo-Bloc with a natural cleft imitation surface texture used for patios and swimming pool decks. 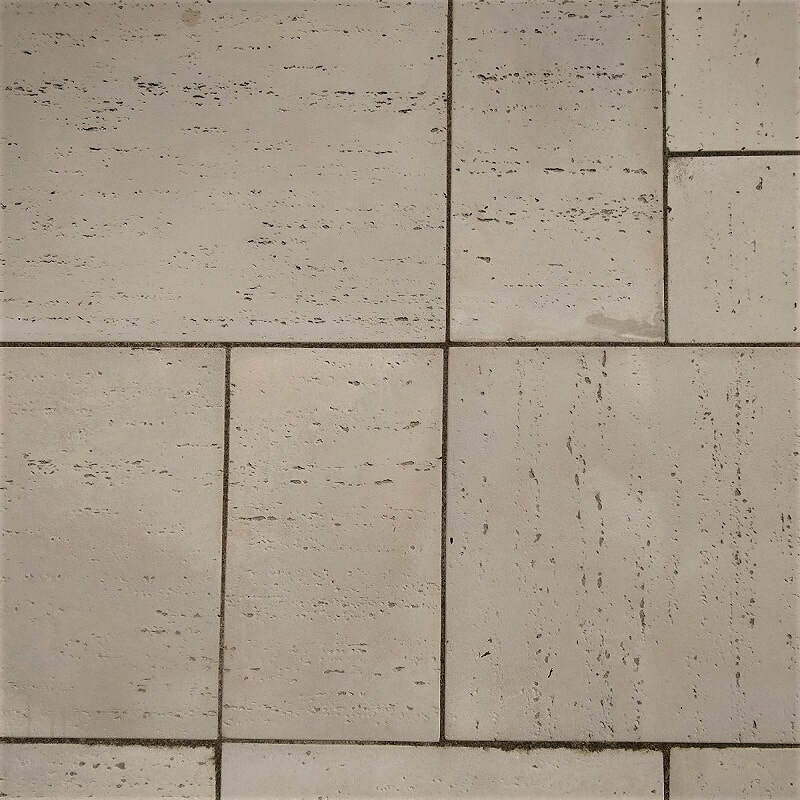 Travertina raw slabs by Techo-Bloc with a travertine pitted imitation surface texture used for patios and swimming pool decks.